Endcap available with potential drive-thru. 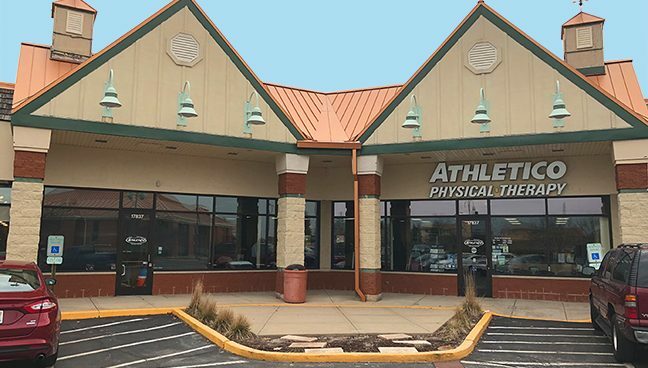 Located at NEC of 80th Ave & 179th St.
Conveniently located within walking distance to the Tinley Park Metra Station. Traffic Counts on 80th Avenue are 21,000 VPD. Positioned strategically near high density residential and industrial/office parks.